Welcome to the official Marriage Made EZ Application for the iPhone, iPad, and iPod touch. 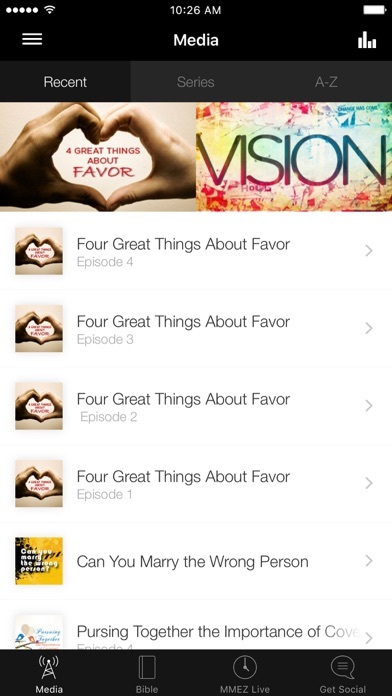 Listen to sermons on Bible passages or topics that interest you. After you’ve downloaded and internalized the content, you’ll want to share it with your friends via Twitter, Facebook, or email. WiFi Internet is required for iPod touch. For more information about Marriage Made EZ , please visit: www.marriagemadeez.com The Marriage Made EZ App was created with The Church App by Subsplash. How is every other word "god" helping me or anyone find better ways to help strengthen their marriage, companionship, communication. These people were completely brainwashed looking. I love the insight this couple has about the marriage covenant. I enjoyed the messages although some do not work properly. This is a fantastic tool for couples to build, enhance, & some cases correct their marriage. If used the tools and principles shared by the doctors Freeman are timeless. Your life will be changed. Marriage doesn't have to be hard and this app helped us out! I love my pastor Dr Mike Freeman! MME is awesome! This ministry is changing the world one couple at a time. The principles taught are straight from the word of God that not only work in marriage but in everyday life as well. It is truly teaching us to have an EZ marriage for the rest of our lives. MME is an amazing ministry! Every married couple needs this app. The wisdom and understanding my wife and I have received for our marriage through Drs. 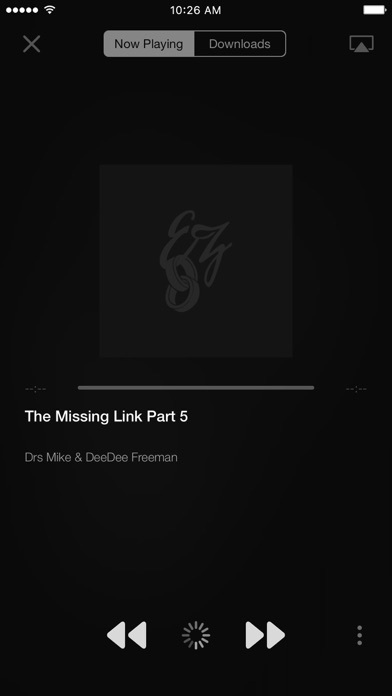 Mike & Dee Dee Freeman and Marriage Made EZ has changed our life forever! 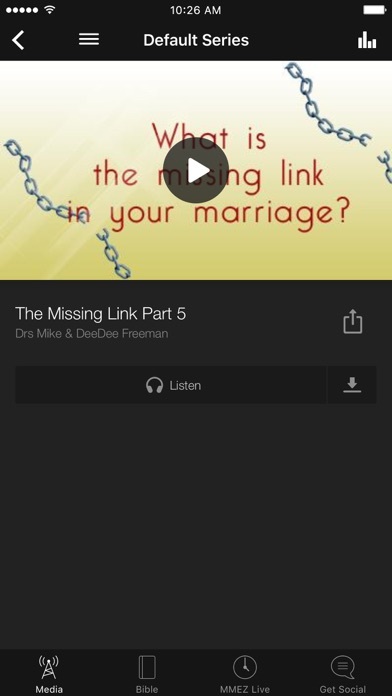 This app is awesome and will surely bless your marriage too.